The next voting event for the runoff election will be held, Tuesday, July 22, 2014.The party declared on the May 20 election must be the same for the run-off. If you did not vote on May 20, you may choose a party. ABSENTEE EARLY VOTING will be held June 30, 2014 – July 18, 2014. Early in-person voting is available 21 days prior to the General Primary Election. 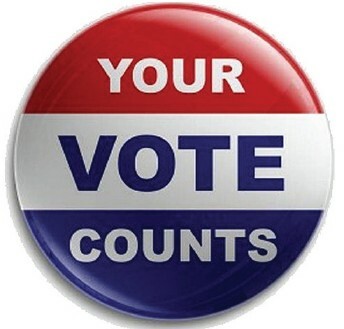 Any eligible registered voter desiring to vote in advance during this period may do so in-person at the Voter Registration Main Office, 1117 Eisenhower Dr, Suite E, Savannah, GA 31406, Mon – Fri, 8:00 a.m. – 5:00 p.m. No reason is required for absentee early voting.